Have you ever watched a legal television show before? Sure, they are speaking English during an episode of Law & Order, but half the time you have no idea what they are saying. As actors playing the roll of judges, prosecutors, and defenders they toss around countless terms that are ONLY used in the world of law. Don’t worry; no one expects you to know what all of these discreet and esoteric terms mean, but the next time you watch a legal show you may understand some of the legal terminology after reading our Quick Guide to Courtroom Terminology. Affidavit – An affidavit is a written statement made by an individual, which has been confirmed to be true under oath by the individual making the statement. Affidavits must be administered by an officer of the court or notarized, as they carry legal weight and authority. Arraignment – An arraignment is the first time a defendant will appear in court in front of the judge. At the arraignment, the charges will be read out, and the defendant will have a chance to enter a plea of guilty, not guilty, or no contest. Closing Arguments – Closing arguments are the most commonly dramatized segment of any court case. This is the last opportunity a lawyer has to address the judge or the jury. 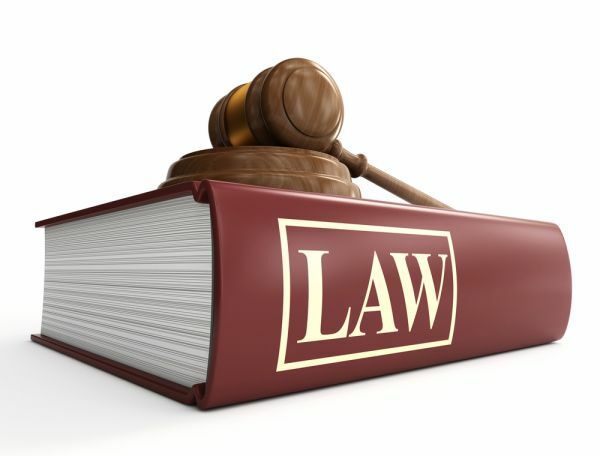 A lawyer will typically use this time to sum up the strengths of his case, while undermining those of the opposition. Cross-Examine – The prosecution and defense will both have the opportunity to call up witnesses for questioning. The lawyer who called the witness will have the first chance to question them, after that, however, the opposing side will have the chance to cross-examine the witness. This means that they will be able to ask the witness their own set of questions. Hearsay – A statement made by a witness, outside of the courtroom, regarding information they may have gained secondhand. Such information is considered unsubstantiated and not admissible as evidence in court. Of course, there are always exceptions.